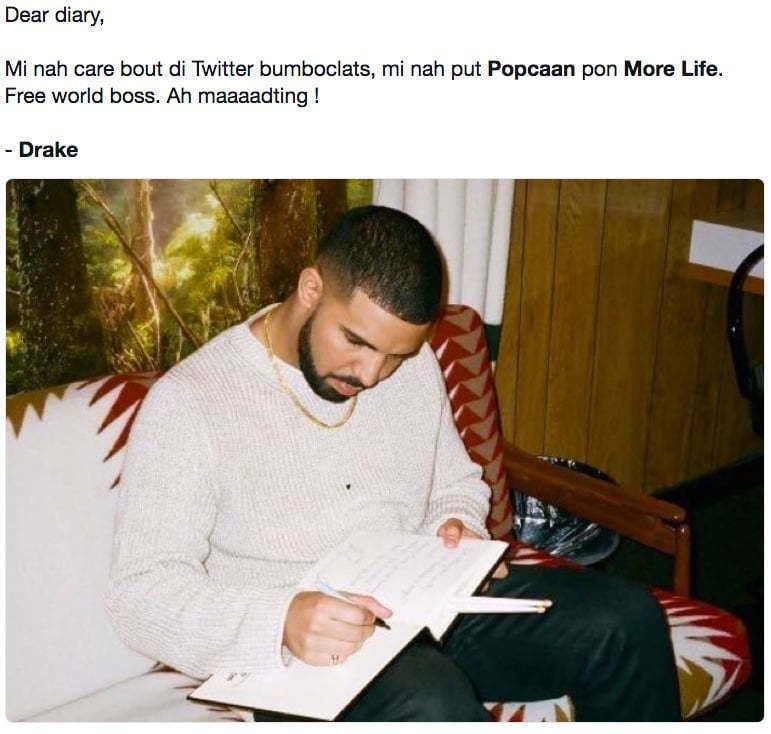 Popcaan didn’t receive any life from Drake on More Life and his unruly fans are acting unruly on social media attacking Drake. Everyone including us thought that Popcaan was getting a classic feature on Views to help boost his career. When that didn’t happen we again thought the same thing for his blockbuster project More Life that is heavy influenced by dancehall down to the title of the project. 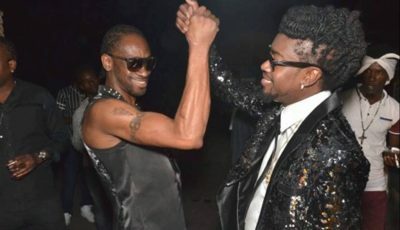 Some dancehall fans are now calling out Drake for collaborating with a handful of English rappers but not giving Popcaan or any other dancehall artists a proper feature on More Life. 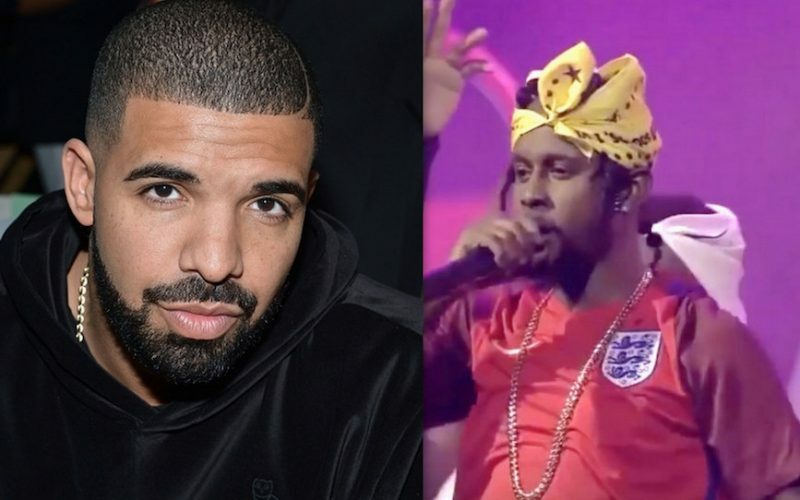 “Drake wanna put these English rappers on, but Popcaan still ain’t make it to the album,” one fan tweeted. Popcaan has been supporting Drake over the last few weeks on his “Boy Meets World” tour in Europe and also been promoting the album on social media. Now some may argue that the 6 God did gave him a convertible Range Rover as a gift last year. But is that better than giving the dancehall star a feature on what will be one of the biggest album on the planet this year. One of Popcaan’s fans in France also weighs in on the move by Drake calling for a boycott of the album. “If Popcaan isn’t on More Life I think seriously mount a boycott action against Drake on behalf of the Jamaica,” she wrote. Nah Drake dead wrong.. why Popcaan not on More Life? Like not even the album but the intro? Realllly Drake like wowwwwww I'm mad ? Drake took Popcaan off Views but sampled him and he isn't on More Life. He bought him a Range to sweet him up. JUSTICE FOR POPPY!